For HiPP, sustainability is not a marketing gimmick. 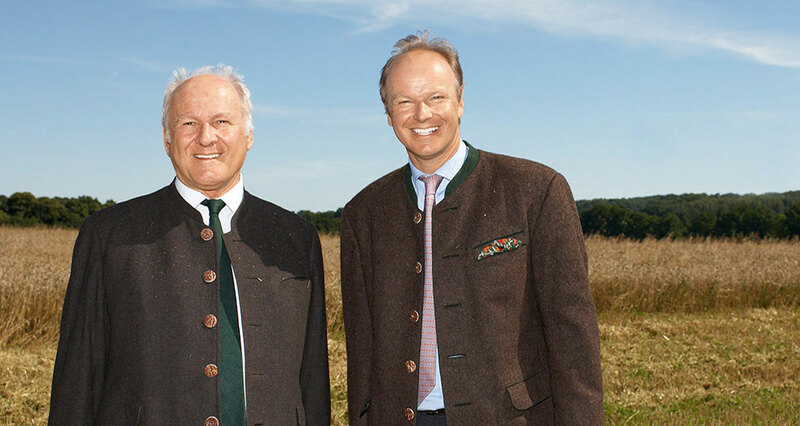 For over 50 years, we have been committed to organic farming. As a pioneering enterprise we have had great influence on sustainable standards. Our sustainability management focuses on the company as a whole as well as the entire value creation chain. We also implement the established HiPP standards with our suppliers and producers to ensure that quality, environmental protection, and fair, social working conditions are guaranteed. Sustainability management is in-built within our company management. Every company department appoints a responsible sustainability agent who actively works for the development and implementation of the objectives. In the Sustainability Report we publish all important company figures as well as our annual goals. All HiPP locations are certified according to the ISO 14001 standard. Pfaffenhofen was the first in 1997 and has also been validated according to EMAS (Eco-Management and Audit Scheme of the European Community). We see ourselves as a learning organisation, involved in networking and closely cooperating with universities, scientific institutions and other partners.